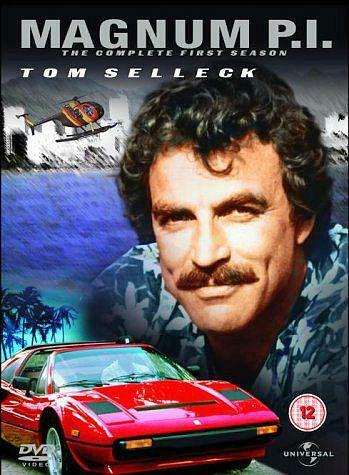 Starring Tom Selleck as the Aloha shirt wearing Thomas Magnum, this U.S. crime drama series ran for eight seasons (162 episodes) and was originally shown on CBS between December 1980 and May 1988. The series was also eventually shown here in the UK, of course. 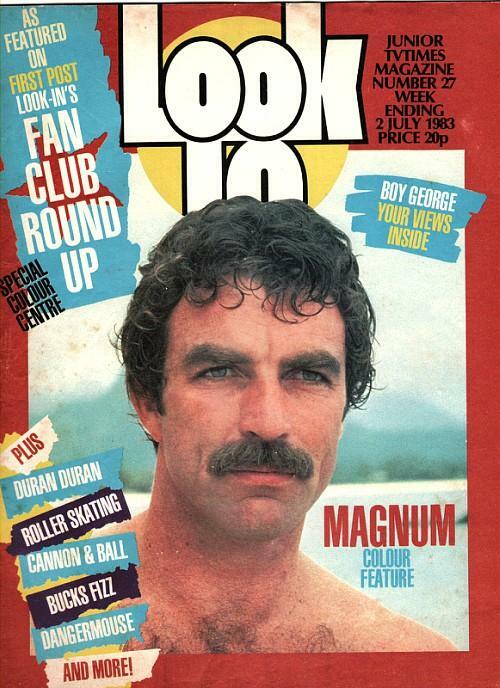 Magnum was a retired U.S. navy official veteran from the Vietnam war who is now living in Hawaii as a private investigator (hence the p.i.) helping to solve local crimes. You may remember that he lived on a huge 200 acre estate called Robin's Nest (in Hawaii) which was guarded by two Doberman dogs called Zeus and Apollo. The estate was managed by an ex Sgt. Major from the British army called Jonathon Quayle Higgins III, who was played by John Hillerman. Other characters included Theodore "T.C." Cavin (played by Roger E. Mosley) who ran a Helicopter business called Island Hoppers, and Rick Wright played by Larry Maneth, a local bar owner who's real name was Orville - it's no wonder he hated his real name! 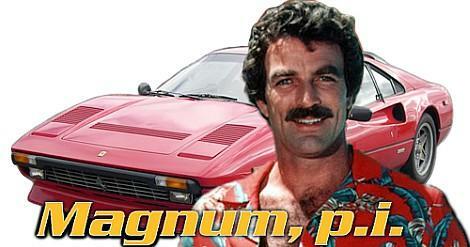 Magnum was living the kind of lifestyle that the majority of us could only dream about (fast cars and the Hawaiian scenery) and that was part of the appeal of the show. For me, TV is escapism from the torments of the real world, and a bit of fantasy is always good for the soul! His laid back fashion style included Hawaiian shirts, a thick 80s moustache and baseball caps. Rumours were rife that the show was to finish after the end of the seventh series (in which Magnum was killed), but after rather a lot of complaints from fans, an eighth series was squeezed out with Magnum being brought back to life, although ratings were now nowhere near as high as with the first five series, which attracted 16 to 18 million viewers and ranked in the Top 20 of most-watched TV shows. Series 6 to 8 failed to even make the Top 30. 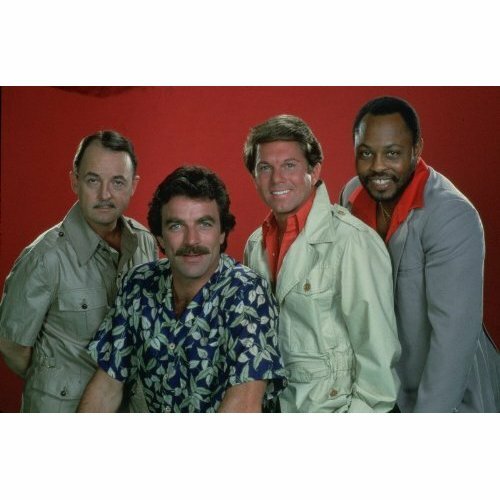 MAGNUM TV SERIES REPRODUCTION PHOTO POSTER 16X12"